bucks_collectible has no other items for sale. 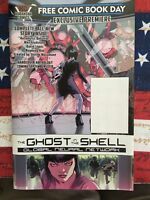 FCBD FREE COMIC BOOK DAY 2016~LADY MECHANIKA~JOE BENITEZ NM!! 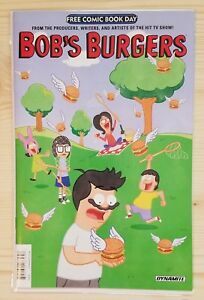 Bob's Burgers #1 Dynamite Comics Bagged/Boarded Secure/Packing Sharp MUST SEE! !